The Finnish national core curriculum stands proudly behind the use of educational technology. We invite you to get inspired and learn with us about how to enhance your EdTech! Also, other inspiring learning methods are introduced. Valamis‘ proprietary Valamis learning platform offers organisations a solution that transforms the challenges posed by digitalisation into a competitive edge. Designed for companies and large organisations, Valamis is a learning platform that facilitates learning and the availability of information regardless of time, place or hardware. The Valamis learning platform encourages social learning and is suitable for use with, for example, personnel training, sharing information and verifying compliance. The deep analytics offered by the Valamis learning platform allows the user to manage, monitor and analyse learning processes in detail and cost-effectively. Whether it is a question of formal, informal or social learning, the Valamis learning platform measures, saves and analyses learning outcomes effectively, thus facilitating the understanding and detailed development of learning processes. Thanks to its scalability, the Valamis learning platform can be adapted to meet an organisation’s different needs. Valamis is being used by, for example, NASA’s Epic Challenge training programme, which is using a problem-solving approach that is also suitable for companies and organisations. 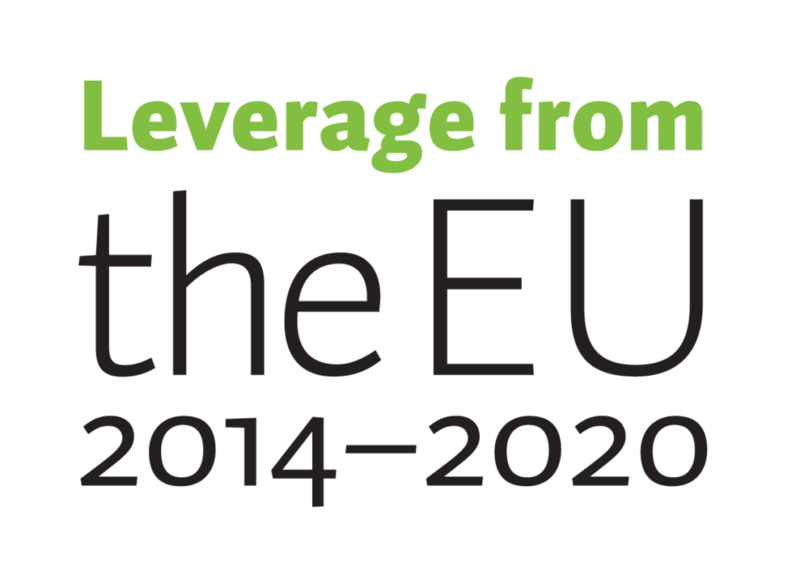 Riveria -The Municipal Education and Training Consortium has been able to achieve significant improvements in its online studies using the Valamis platform and phenomenon-based learning pedagogy.Thanks to the learning platform custom-tailored to Riveria’s specific needs, the successful completion of online courses improved by 20 percentage points in 2014 and 2015. In addition to this, approximately 70% of students earned higher grades compared to the previous autumn, with the number of high grades rising by 46 percentage points in the autumn of 2015. Excellent examples of fun learning by Arbonaut! ArboEdu is a digital support for pedagogical work, taking pupils to learn out of the classroom. With the easy-to-use application, teachers can create custom made tasks and learning routes outdoors. With the help of a mobile device, pupils can then navigate from task to task, solving them in a stimulating environment. Sitting in a classroom doesn’t necessarily equal to learning – pupils often need varied activities to stay focused and motivated throughout the school day. ArboEdu enables the teachers to implement part of the teaching out of the ordinary study environment and activating pupils without losing valuable time from learning the subject on hand. ArboEdu can be used in primary schools, as well as in secondary- and upper secondary schools. Use of the application is not limited only to some specific subjects, as any can be integrated to tasks in the application. Arbonaut is a Finnish technology company specialised in geographic information systems and digital service development globally. ArboEdu has been developed in close collaboration with Finnish teachers, and is based on Arbonaut’s previous experience in creating web-based learning environments. Read more about Arbonaut’s learning products. Get inspired by a new way of learning! Keeduu is an electronic learning environment, which combines educational content, instructional and learning tools, and gaming. 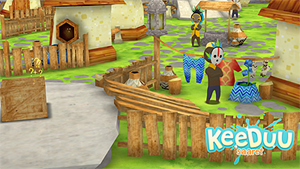 Keeduu pedagogy offers a new way of using mobile devices by combining games and learning materials in a suitable way. 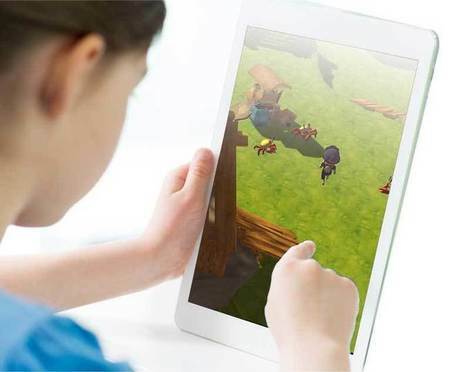 In Keeduu, textbook content, videos, interactive assignments, educational exercises and a game form an entity designed to support pupils’ inner motivation. Keeduu takes learning outside the classroom and supports functionality in learning. Keeduu can be customised for each curriculum by a team of developers. Keeduu is based in Finnish excellence of learning and supports cognitive learning and the flipped classroom method. Keeduu helps kids learn better and supports the work of teachers.​ Discover how Keeduu can enhance learning in your school! Epic Challenge teaches students NASA’s innovation skills. Using new digital technologies, students work in teams to solve some of the toughest challenges facing humanity. The programme is a synthesis of practical engineering experience at NASA and top innovation research results. In 2009, the programme was expanded to include undergraduates and high school students. 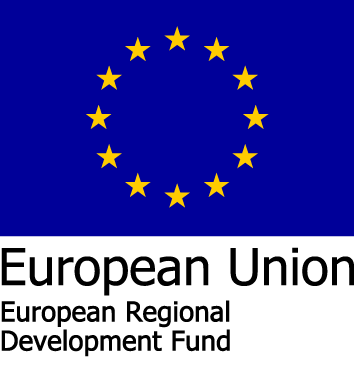 It was found that the Epic Challenge programme could encourage younger students to study STEM (Science, Technology, Engineering and Mathematics) subjects and pursue careers in STEM. In 2015, Finnish digital learning platform company Valamis began collaborating with Epic Challenge founder, Dr. Charles Camarda. These days, The University of Eastern Finland, Karelia University of Applied Sciences and Riveria has all joint the program, in the region of Joensuu. The challenges are defined in co-operation with local R&D and industry partners. During the course, students test their ideas extensively in various kinds of self-designed experiments, thus improving their ideas dramatically during the course. In Joensuu, the programme seems to have had an enormous impact on students’ entrepreneurial aspirations. In the pilot year alone, more than half of the students launched their own product development project during or after the course. Sustainable development, internationality and learning by doing. Founded in 2000, Environment Online – ENO is a global virtual school and network for sustainable development based on activity-based learning. Pupils at the school study environmental themes, share information and highlight current environmental issues in their own vicinity. 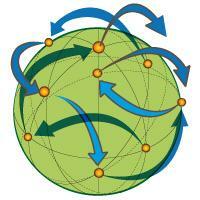 ENO is also part of the Green Cities network, which includes 50 cities in 23 countries. Nearly 10,000 schools from 157 countries have participated. ENO places an emphasis on student-centered working methods and active citizenship, making use of information and communication technology. The most concrete environmental action taken is the planting of trees. ENO’s “Tree Planting Day” has been held on the UN’s International Day of Peace (21 September) every year since 2004. 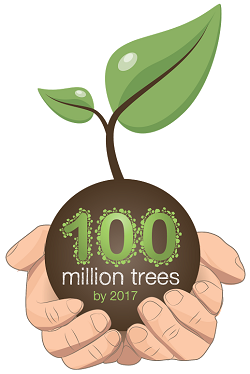 ENO’s goal is to plant 100 million trees by 2017, when Finland celebrates its centenary. 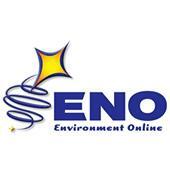 ENO works in co-operation with the University of Eastern Finland and United Nations Environment Programme (UNEP). Member institutions of the UNESCO Associated Schools Network actively participate in ENO campaigns. Materials produced by ENO students are also used in learning materials intended for use by the UN. ENO is a world-renowned Finnish educational innovation and has received numerous awards in Finland and abroad.